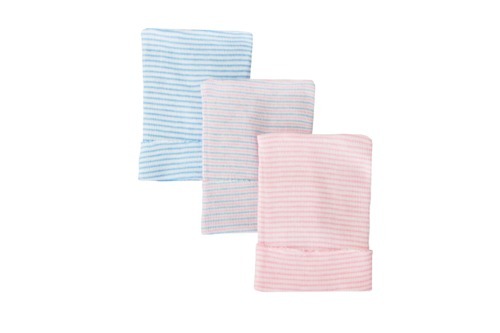 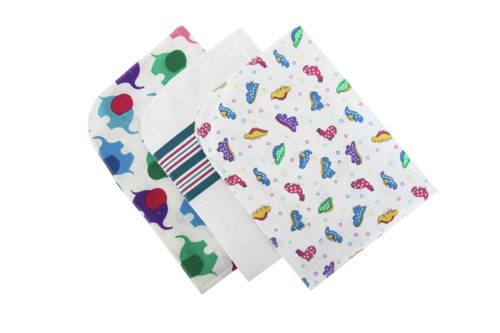 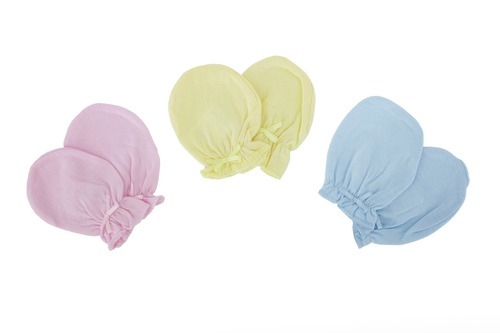 Medline's baby accessories and pediatric wear can help to prevent heat loss in infants. 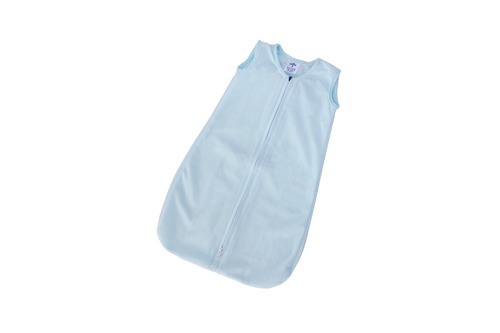 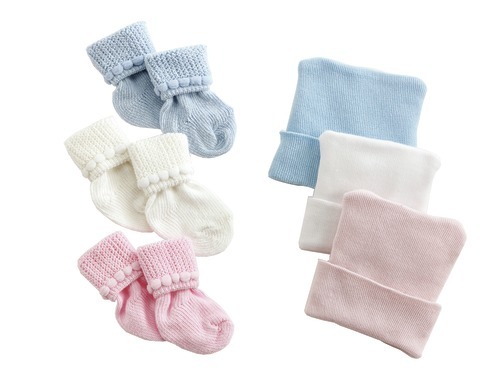 Every piece of Medline infant clothing is soft and sweet to promote safe sleep, patient satisfaction and comfort. 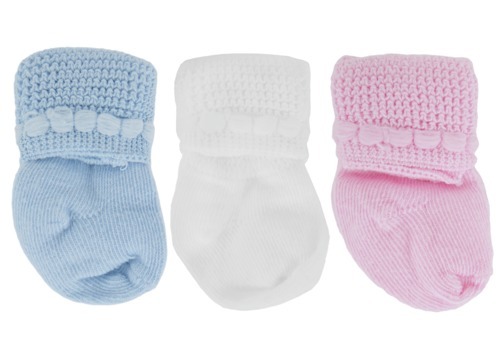 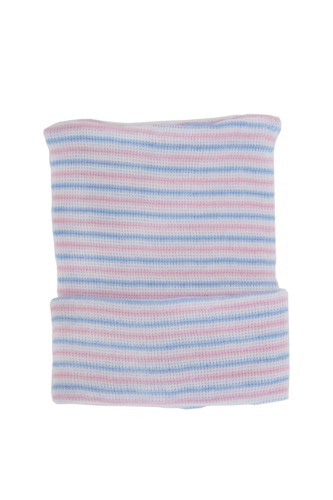 Our portfolio includes head warmers, sleeping bags and baby blankets.